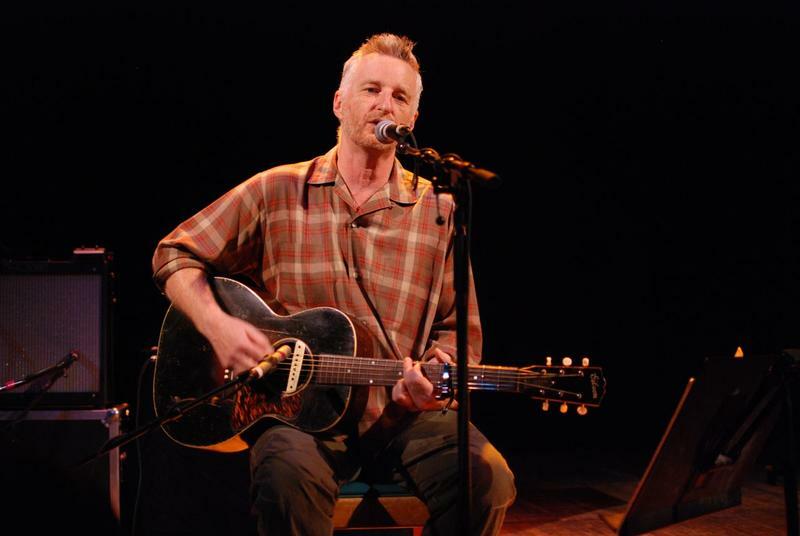 So one musician that I’ve loved over the years, even though we have a quite different political outlook, is Billy Bragg. I’ve seen him perform a couple of times now – once in Austin and once in the UK and he’s great! I love he’s all for the worker. I’m a worker too – and work much harder than any of my employees, but I don’t know if he would put on a rally for me. Them’s the breaks when you build companies and provide jobs for good people. Even so, I still love his music.